Me stomp you, you turn volcano gravel! Though a golem NPC does seem like a neat idea. It would be different from the rest. How do I get one of those smileys? Or is it not out yet? It's a reward for an upcoming campaign. They have to test it too. There isn't much to test on a smiley though, since you don't get a buff from it but just like the 'place any block on border' update staff got the option first so they could find bugs and people wouldn't be able to break the game or something. 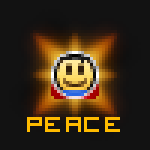 What would you prefer more: A complete list of unique npcs or a list of npcs all based off smileys? Depends what the unique ones are. 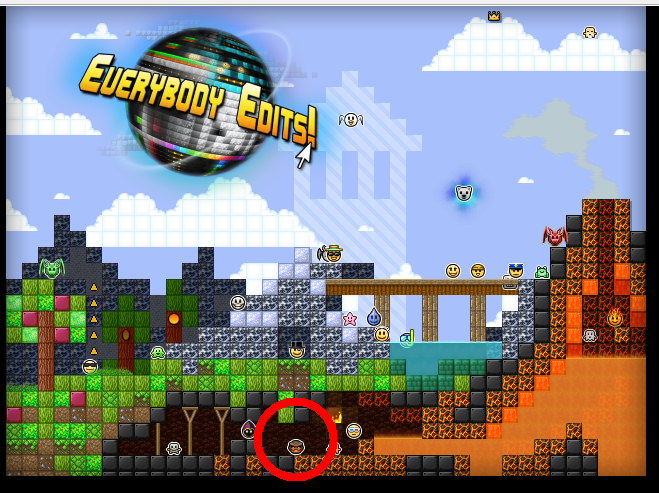 Especially since most things that you can make as an npc are smileys now. No rich man, no diamond, no any emotion, no astronaut, no viking, no policeman, no robber, no girl. You get the point. It will probably be animals like a lion or an ostrich because even animals are already a smiley. I literally can't come up with anything. all npcs, except computer, are just humanoids with skins, their "uniqueness" is limited to smileys appearance anyway.